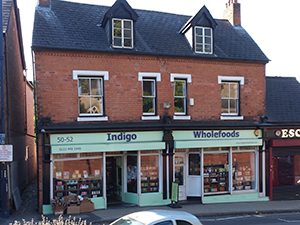 Indigo will be open as normal until 6.30pm on Easter Saturday 19th April 2014 including being open on Good Friday 18th April 2014. Indigo will be closed on Easter Sunday and Easter Monday 20th and 21st April 2014 and will reopen at 9.30am on Tuesday 22nd April 2014. Monday 5th May and Monday 26th May. The ever-popular Moseley Farmers Market has made a minor change to the timing of their monthly event. The Moseley Farmers Market will now take place on the last Saturday of every month. Previously it had been on the 4th Saturday of every month. This change only effects three or four months every year, the first being March 2014. This months Moseley Farmers Market will take place on Saturday 29th, March 2014. 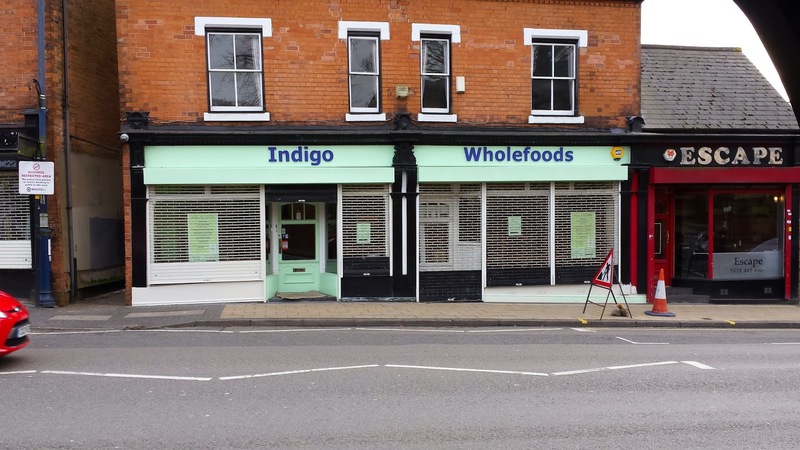 As ever, visitors to Indigo Wholefoods will be entitled to a 10% discount on their shopping on Moseley Farmers Market Saturday providing they ask for the discount or hand over the discount coupon which can be downloaded by clicking here.